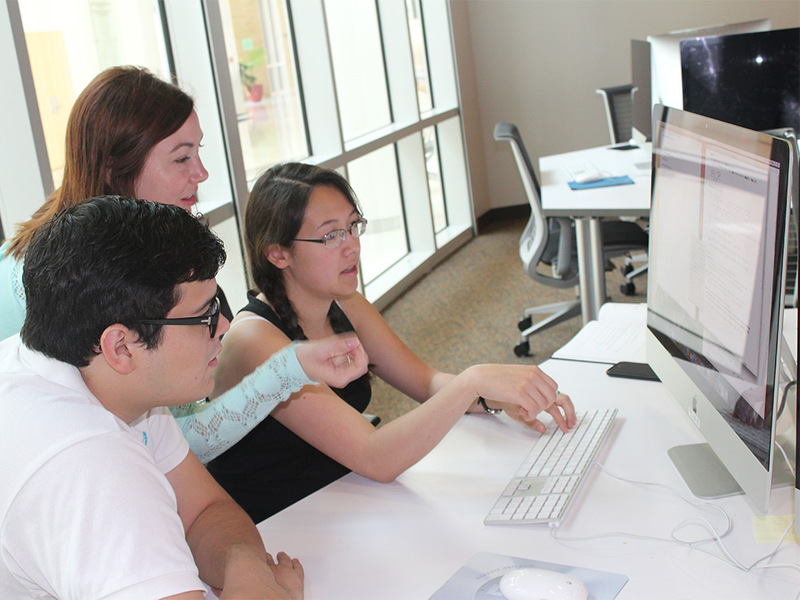 Welcome to Information Technology at Austin College! Welcome to the ‘Roo Community! 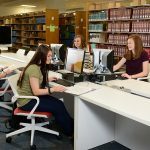 To see your required documents, forms, and schedules as a new student, check your MyAC account. 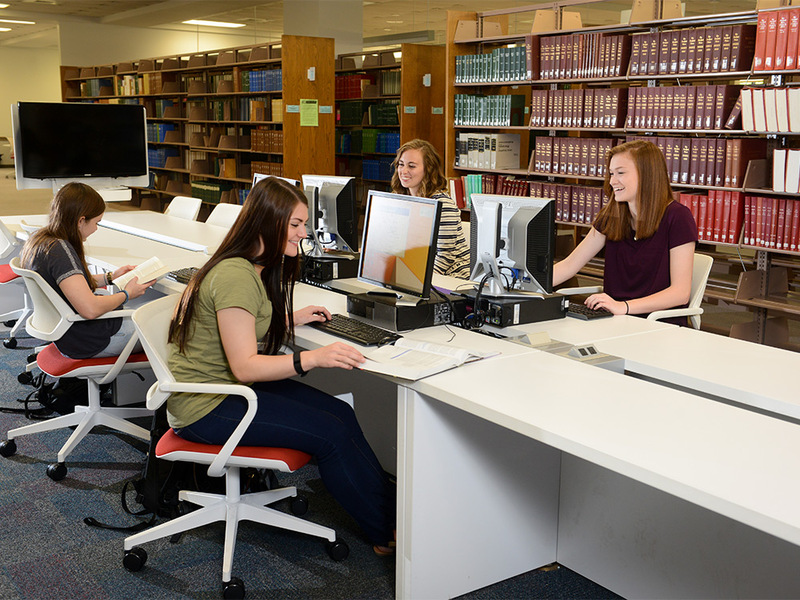 To learn more about what technology is available to you on campus and what technology you can bring, click on the What Students Need to Know brochure to the right. 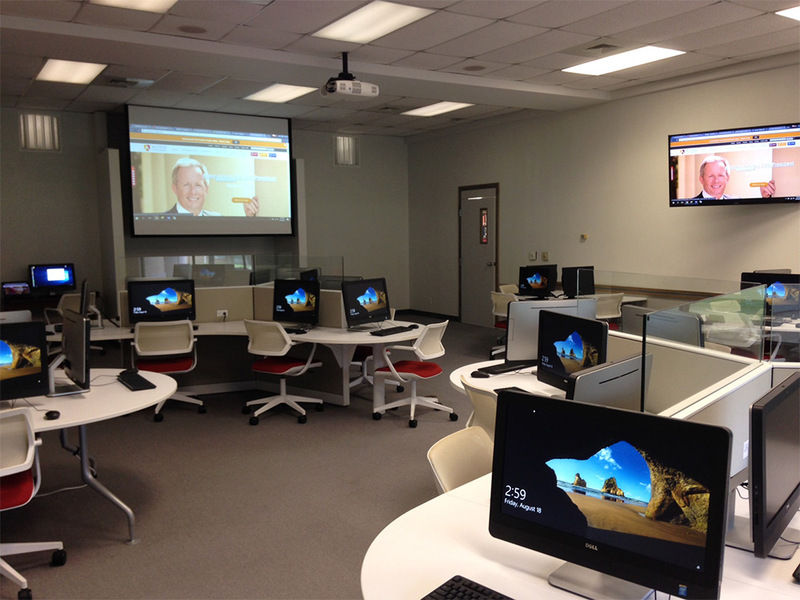 Office 365 is a means for all students, faculty, and staff to use Microsoft’s office applications for free. Review the features and follow links to answer questions before logging in to get your Office applications installed. 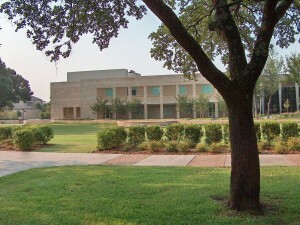 Austin College provides a reliable wireless network inside all buildings on the main campus. The wireless network is free for use by all faculty, staff, and students, but all devices used on the network must be registered (see below). Access for visitors requires a guest login; this should be requested through the Help Desk in advance for events or invited guests. 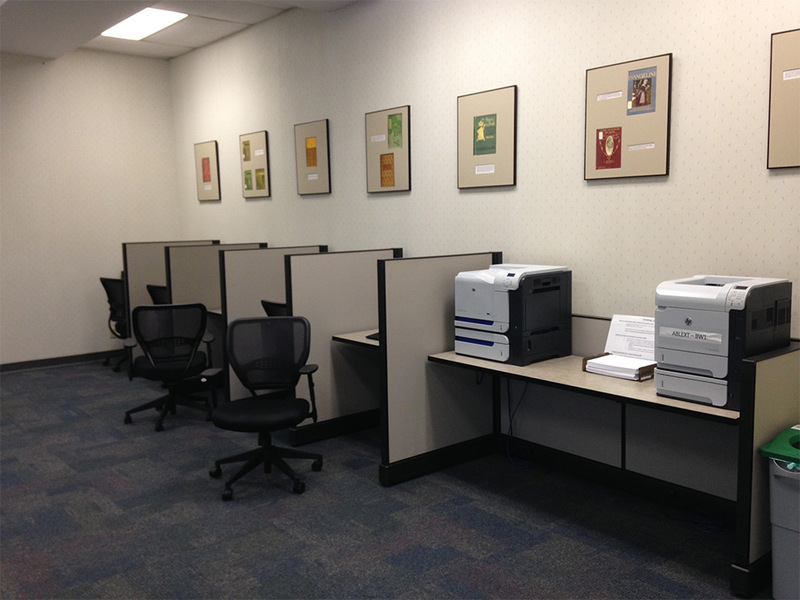 A poster printer, located in the Jackson Technology Center, is available for use by the Austin College Community. The primary purpose of this printer is to aid staff, faculty, and students in their academic pursuits. 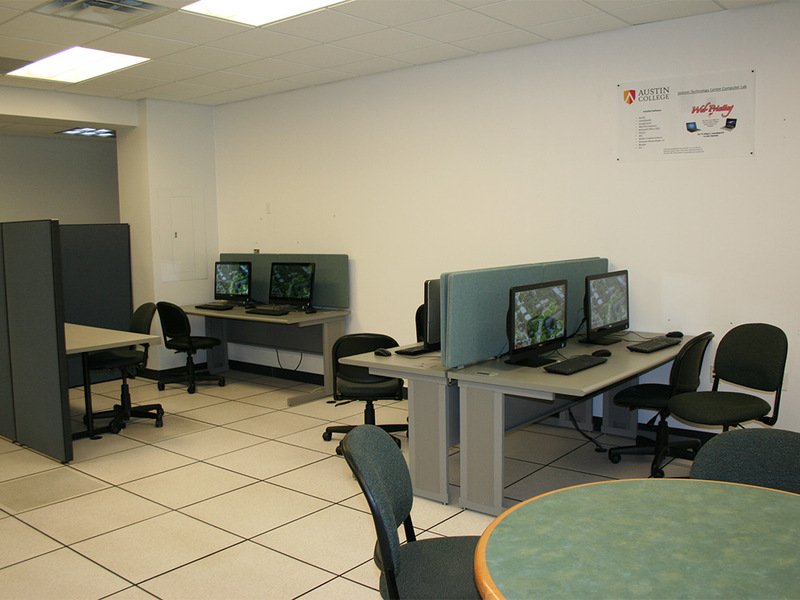 Computers are provided in labs for student use in academic buildings, residence halls, and Wright Campus Center, with many providing access 7×24. 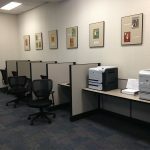 These labs also provide the ability to print and many include specialty software used by the different academic disciplines. 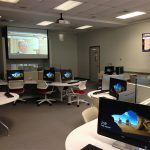 If additional software is requested by faculty or student body the Austin College IT department will look into additional licensing and see what needs to take place to meet these request.